The pants destroyed is a super trend nobody has doubt, right? But hey, how to use these pants? There are some tips you can follow to create a look more cool or until a more elegant look with a pair of destroyed, so here you can see all these tips to rock! Pants Destroyed: what is it? Well, the pants destroyed is nothing more than good old-fashioned, or good and new, torn jeans. A few years ago was a great fashion and now it’s back, leaving this season more cool. With some tears or with multiple, on one of the legs of the pants or both, the pants destroyed can be used both in summer and winter. The pants destroyed does not have a model right, she could be skinny, flare or with straight cut, the joke is to have that air of most worn jeans super stripped. Oh, and she doesn’t have to be just in the traditional jeans, can be clear, dark and even colorful. The possibilities and looks of a pair of destroyed are many. The pants destroyed can be used in super informal situations of everyday life, to go to college or even to work. But beware, for a look with a pair of destroyed, some care must be taken: it is valid for more informal situations, who works in fashion, advertising and in professions that the dress code is more cool, everything is ok (but no need to exaggerate in tears, bet on a more “contained”), now no one will see a lawyer defending a case in front of the judge of pants destroyed Right? If you’re lacking inspiration in choosing the look with your pants destroyed, separated some different combinations to bet in play. A pair of destroyed is also amazing with a jump and a blouse more tidy to go out at night, goes up to the ballad. 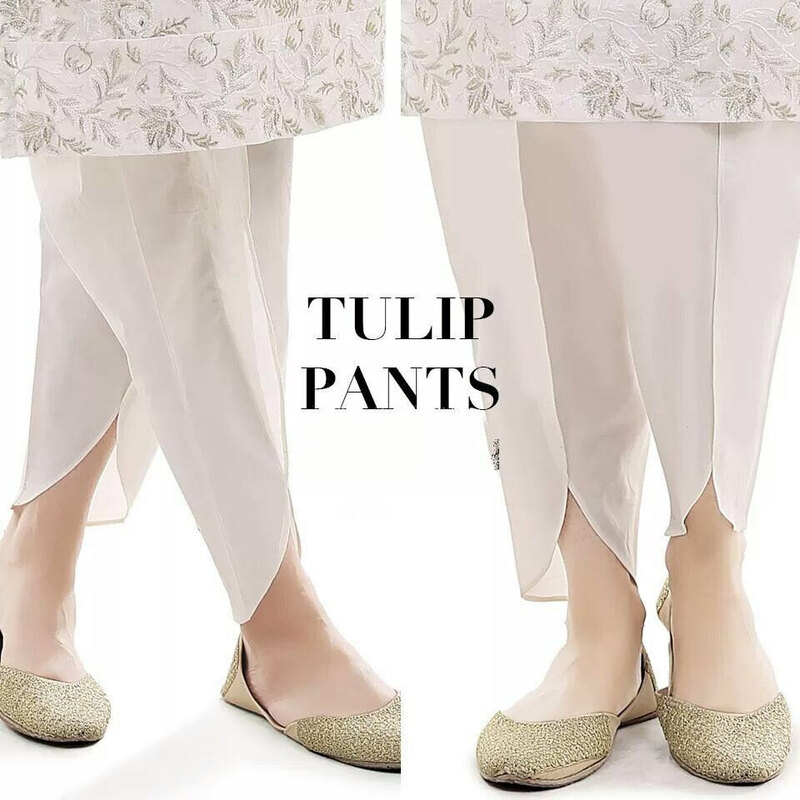 For looks more tidy with this model of pants, bet on the brightness and thin fabric on top, blouses in silk or embroidered are a great option. Perfect look for more casual dining and fall in the ballad. Accessories like a clutch and jewelry of the hi-lo style. This model of pants has everything to do with the summer and this season we’re seeing trousers torn, that are perfect for the summer heat. For winter, bet on layers on the top and if it’s too cold and the pants is very torn, my tip: use with a pantyhose underneath. 😉 With long coats, jacket or a sweater, the torn pants is also perfect for the autumn/winter looks. Now that you know how to use a pair of destroyed by day, at night and in all seasons, how about checking out the different models of pants that you can bet? The pants destroyed skinny is my favorite model, it is these pants more glued that accompanies the shins. Who doesn’t love the skinny model, you can bet in straight pants, more traditional in the mouth of the pants follow straighter. 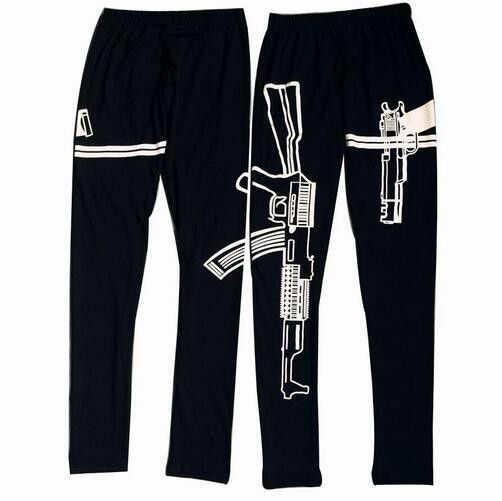 Already the flare Pant has the widest mouth, in the last season, she comes back and we also have templates available pants destroyed with that cut.